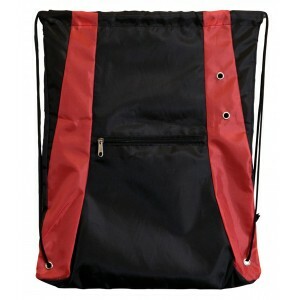 This promotional Asherton polyester drawstring bag is perfect for gifting year around because people are crazy about such high profile utility drawstring bags. 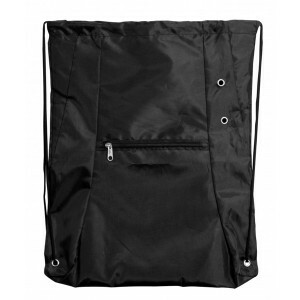 This bag offers them large space for storing their things and they can carry it during journeys or for rough outdoor sessions. 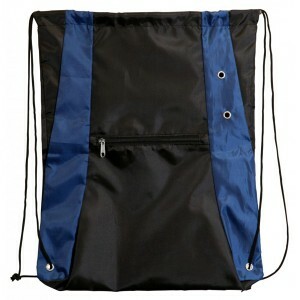 This drawstring bag possesses a distinct charm of its own, which makes your business messages to stand out. 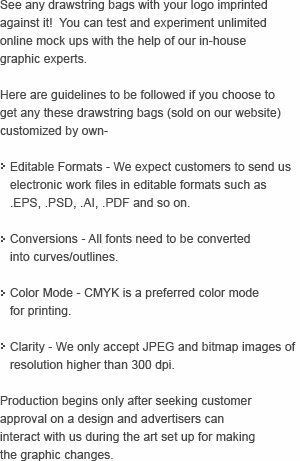 Free art setup, free online design proof and free shipping are offered on all orders. 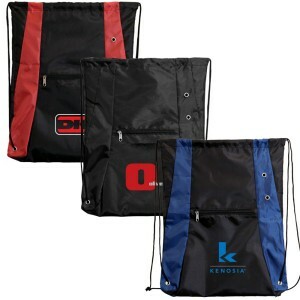 Request a quote to know wholesale price savings on bulk orders of this personalized Asherton polyester drawstring bag.